I’ve ventured into new territoy-which is making cut-off jean shorts! I decided to make them for a few different reasons-1) Theyre SO easy! 2) I didn’t really like the way other people/places make theirs 3) I wanted to make them for other people too! I was literally SO proud and excited about these!! 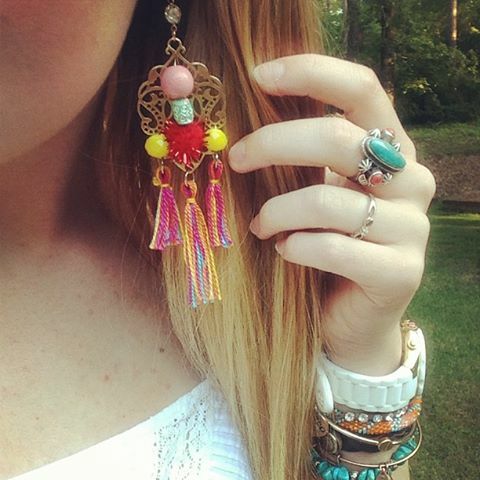 Not only are they so cute, but they fit perfectly! They’re SO comfy-I made them out of some old interesting (maybe maternity?) jeans from a local thrift store! 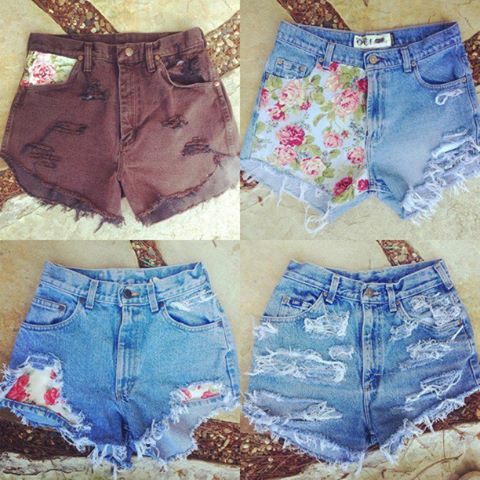 Here are some of my other shorts that I’ve made! 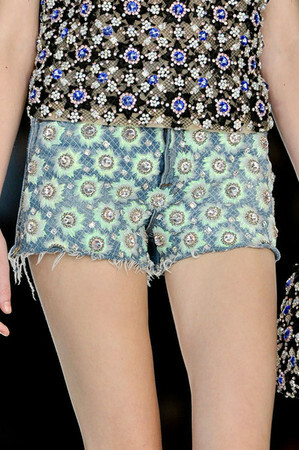 I’m going to do a tutorial soon on how to make these really easy shorts! I just wanted to share about how cute they are!!! Also, here is another one of my creations! Posted on June 8, 2013 by flancake13	This entry was posted in Uncategorized and tagged cutoffs, denim, diy, earrings, jewelry, shorts, vintage. Bookmark the permalink. ← Corrections-to getting wavy hair without heat!